Happy (almost) New Year everyone!! 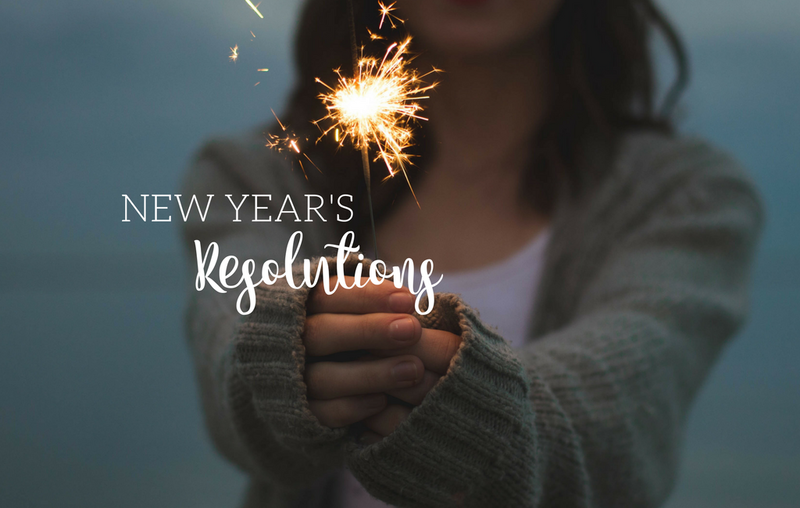 Today I'm teaming up again with Aileen Miracle to present you with blog posts about New Years Resolutions for the Music Room. 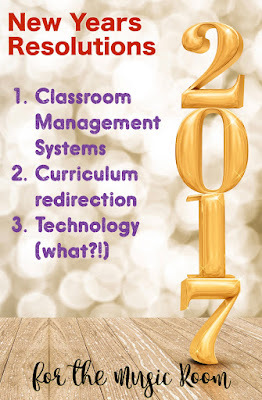 With most of us getting about two weeks off for winter vacation, it's a good time to make any big changes in any systems that you have in your classroom. Inevitably we all know that systems and habits in your classroom are pretty much established from day one. From the way you answer questions to allowing students to use the restroom during class (this one is requires training your teachers too, I don't allow it so they know they go before they come in the room). But with about two weeks off you can have a little bit of a reset or redo with somethings that you'd like to change. For me this, this year in our building, has been incredible challenging with classroom behaviors. We have about 800 kids in our school. That's 5 rounds of classes in a building that was designed for 4 rounds of each grade level tops. My team (pe, computer and art) have all been trying to implement "Magic 1, 2, 3" by Thomas Phelan. Here's the gist of how it works: when a student doesn't follow a rule you say their name and "1". This serves as their warning. You don't say anything else as this put the accountability for their behavior back on them. (and you don't explain or let them argue. I will often do this by going over by them and telling them they're on "1" by whispering in their ear.) If the behavior continues you say their name and "2" and then they go to an assigned timeout spot. Usually students don't get here... but this year, like I said has been challenging. I usually invite them back when we move from a game to a curricular/instructional area of the lesson. If the behavior continues a third time they're sent to the office. Our dean is really supporting our team, as she knows that it's hard having the students in class once a week and that teaching 800 kids is a lot. So, with the three when they go to the office she conferences with them and then she calls home. My problem this year is I had a student teaching from October-December. Don't get me wrong, she was wonderful and a joy to work with but with me being back in my classroom it's definitely a reset. This will require reviewing expectations. 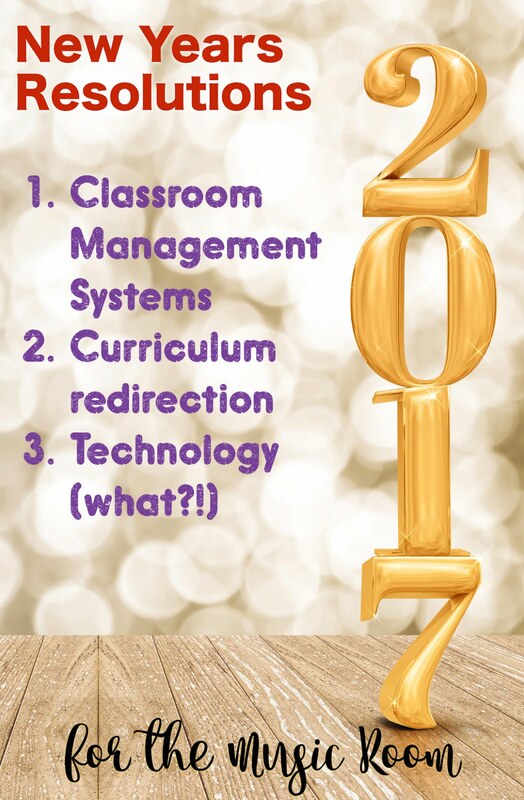 Will I have to spend as long as I do at the beginning of the year, but I will have to take time setting these expectations and then reinforcing them like crazy. 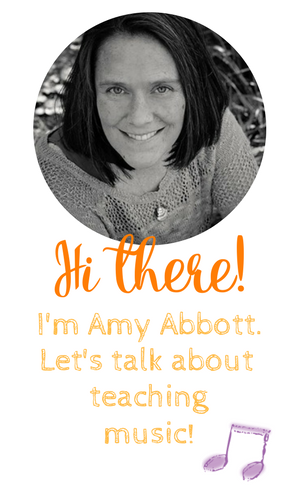 Pacing: How much downtime is there in your lesson? How are the students ACTIVELY involved in the lesson? How are you using your time? How are you wording things? My student teacher heard all the time last semester, "use less verbage." Student vs. teacher involvement in the lesson: what are the students doing and what is the teacher doing in the lesson. This is the number one problem I see when I watch my levels students- they are doing too MUCH and the students are doing too LITTLE. That is, the focus is on what the teacher is doing to teach the lesson instead of what the students are doing to be actively involved in the lesson and their learning. For this reason. Age-appropriateness of song material and activities: this is a BIG one. Sometimes you go to a workshop and you see an activity that is SO much FUN and you want to share it with all your students. DON'T!!! Susan Brumfield, in my levels training, once shared her Disneyland philosophy. It goes like this, why take your child to Disneyland if they haven't been to the state fair? Why take your child to the state fair if they haven't been to the local carnival? Why take them to the carnival if they haven't been to the local park? Why take them to the local park if you haven't played in the backyard? Get the idea? If you share all your BIG, FUN activities with every grade level you have nothing saved to keep them engaged in your classes when they get older or later. The new year is an awesome time to refocus your yearly plan. I know for my yearly plan I sketch it out, without much detail. I know the main points of what I want to teach and when in the year I want to teach them. (For my details, I leave that to my concept plans). Again, having had a student teacher, the pacing of the year is off. She had to do a student work sample and with seeing the students only once a week it was a bit like putting a square peg in a round hole. She and I talked about this quite a bit. Because of this work sample that she used with third grade to teach low la, it was rushed and their readiness skills (the prior skills needed to know low la) weren't quite there and the preparation of low la wasn't long enough. 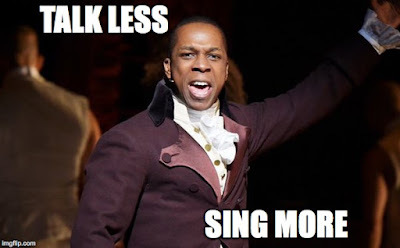 When we go back, 3rd grade will have three weeks where we're focusing on a concert (thank goodness for amazing teammates who are letting me pull them for this- I basically will have three classes at a time so instead of 9 weeks for concert prep I can do it in three), but after the concert prep we'll reteach low la. My first graders are also another class that's behind. We haven't gotten to rest yet. This is due to a concert and to seeing them once a week. So, I'll be remapping out their curriculum of when I want to teach specific concepts. Related to this is a TpT goal of compiling all my planning materials so I can share them in August. I have had 20 iPads sitting in my room for a year. Yep, sitting in a lovely charger... I have used them just a few times. There is an app called Socrative that is AWESOME and amazing. (I learned about it from Nyssa Brown when she presented for ROCKE). This is great for pre and summative assessments, especially if you have to collect this data for your teacher evaluation or for MSLs or SLOs. But I know there's more to do out there with them. I have a couple students who have IEP's and paras and I do see these as excellent tools to increase their engagement and participation in music class. I'm hoping to continue with my concept sets because these students can use the iPads to view the teaching PDFs. I know I'll be stalking Aileen's technology posts like crazy this spring!!! I hope that you all have a refreshing and relazing remainder of your vacations! We dive back into school on January 2nd!